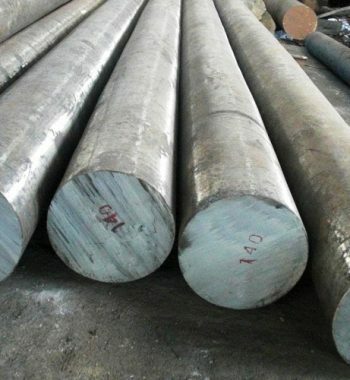 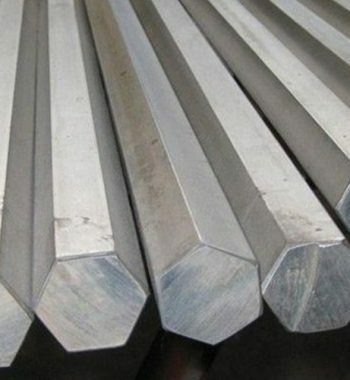 As an acclaimed enterprise of the industry, Sunrise Steel Centre is involved in offering a vast array of High Speed Steel Rods as a manufacturer, exporter, stockiest and supplier to our domestic and global clients. 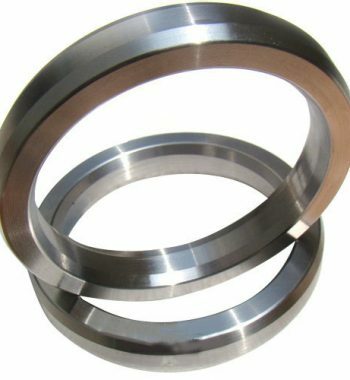 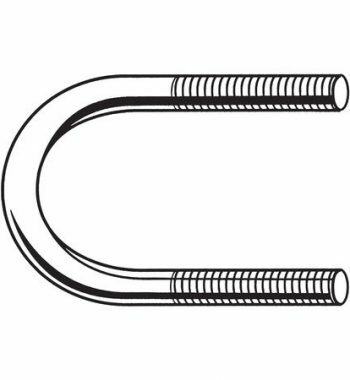 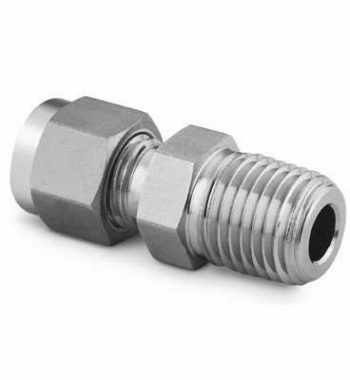 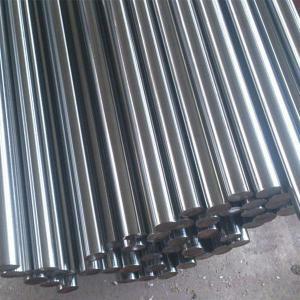 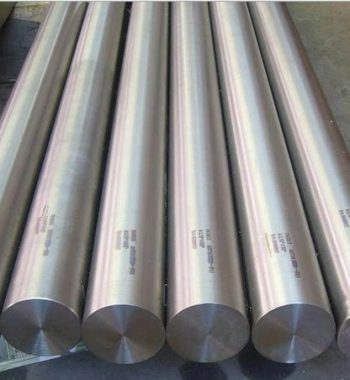 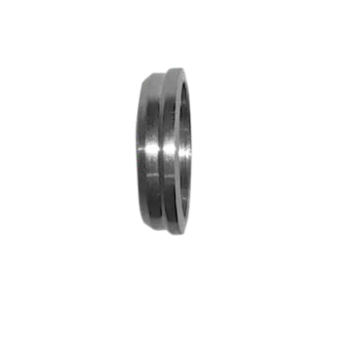 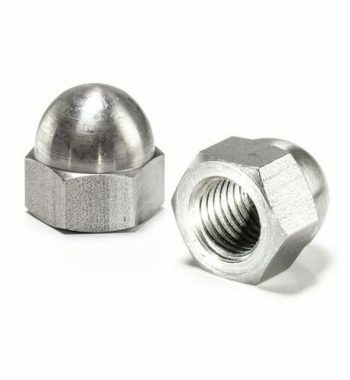 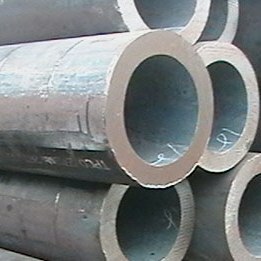 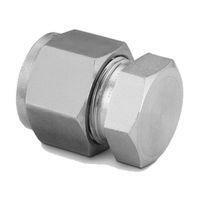 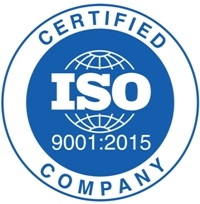 Our organization has gained widespread recognition in offering High Speed Steel Round Bars to our customers. 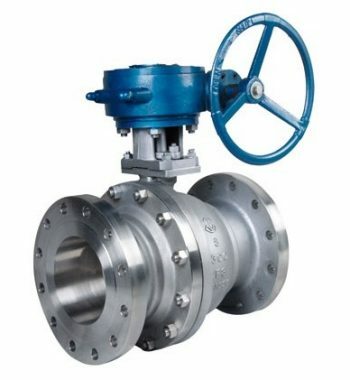 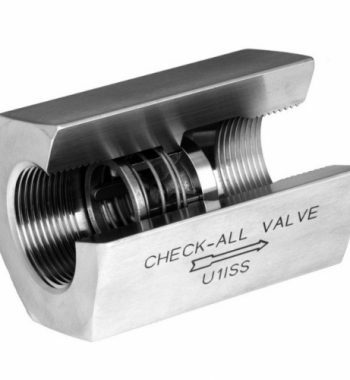 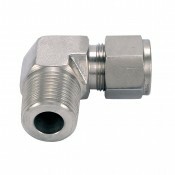 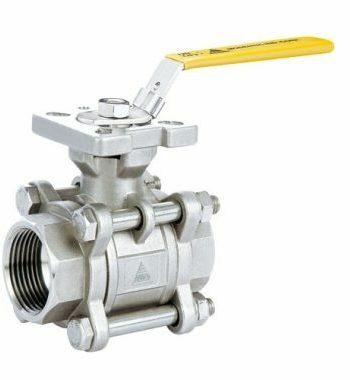 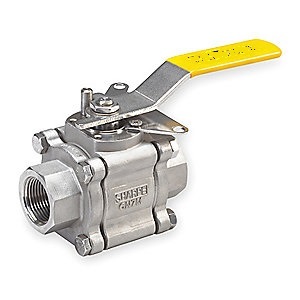 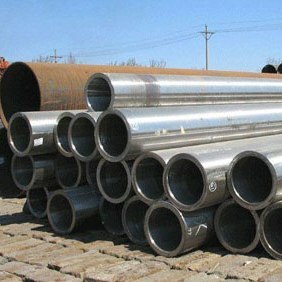 Ability to operate trouble free manner for long period of time is what makes our range unique. 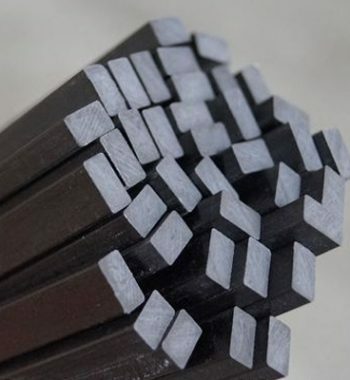 High Speed Carbon Steel Forged Rods, Carbon Steel Hex Rods manufacturer, High Speed Steel Rods Exporters. 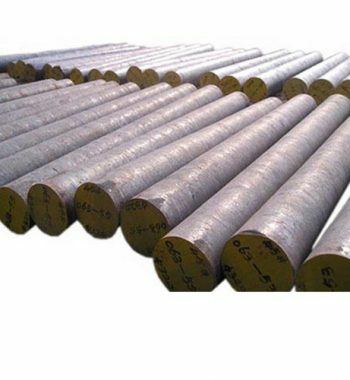 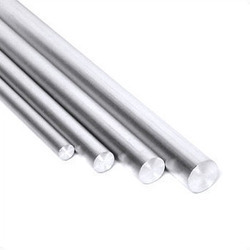 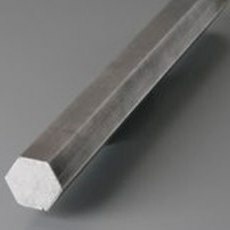 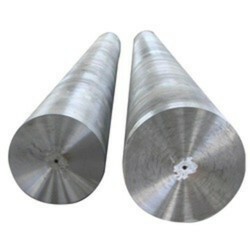 High Speed Steel Round Rods, High Speed Steel Carbon Steel Bright Rods Supplier, CS High Speed Steel Round Rods Suppliers. 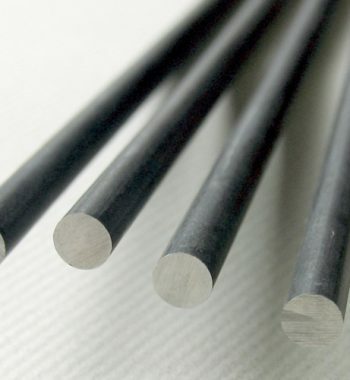 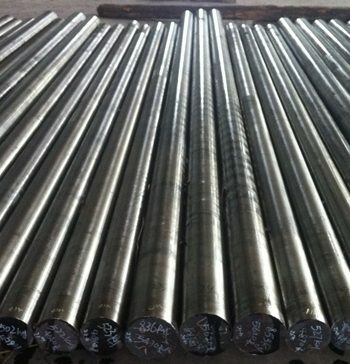 High Speed Steel Rods Manufacturer, High Carbon Steel Rod, Carbon Steel Round Rod stockist, Exporter. 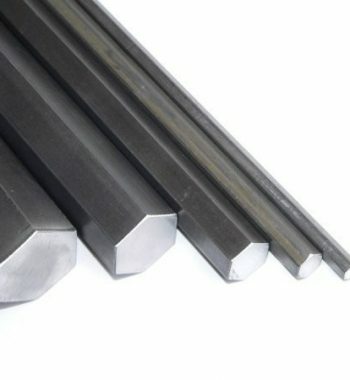 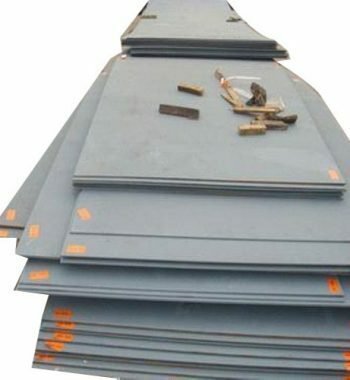 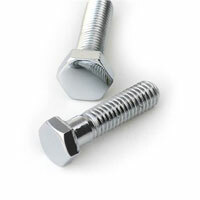 These High Speed Steel Bars are reckoned for their long lasting performance and are made using top grade carbon steel. 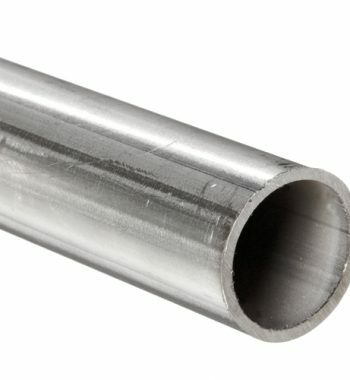 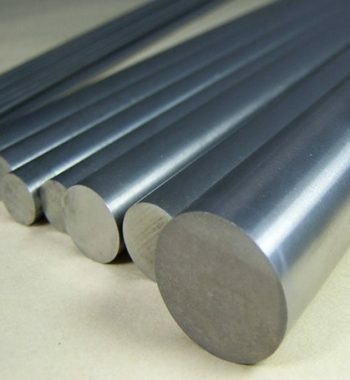 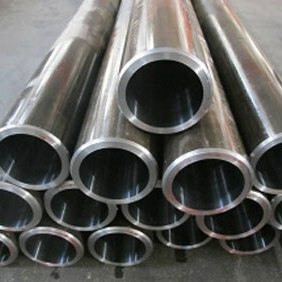 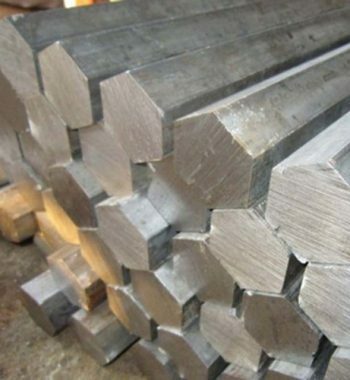 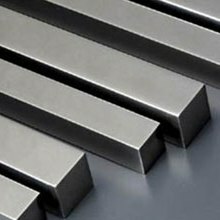 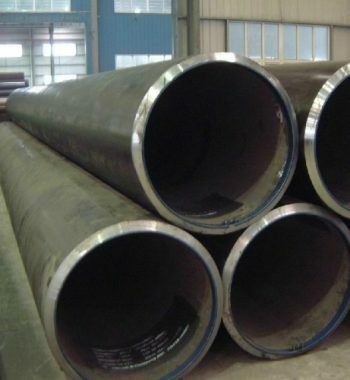 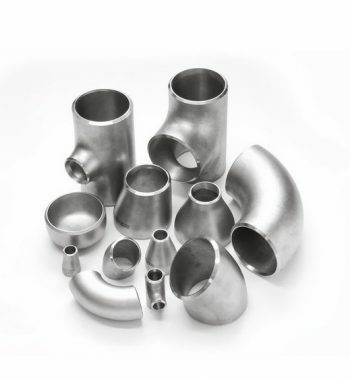 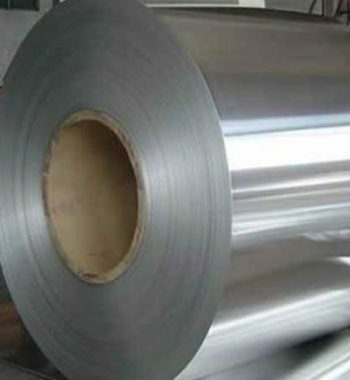 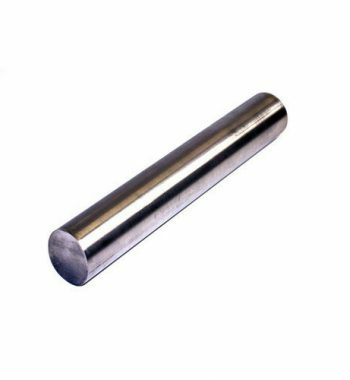 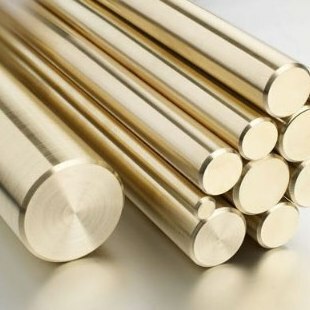 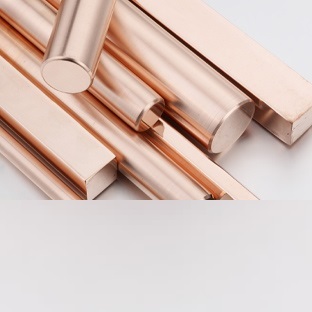 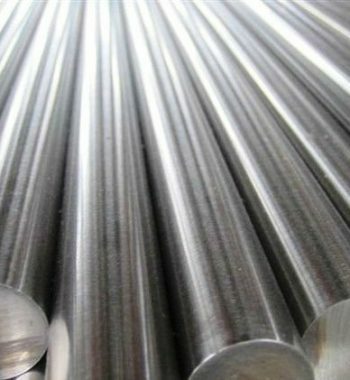 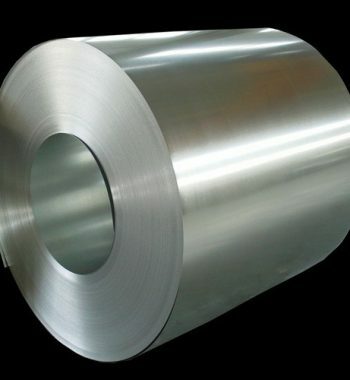 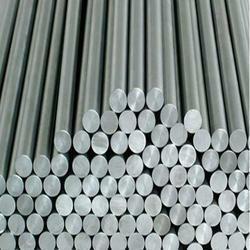 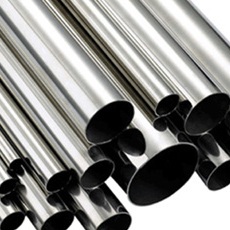 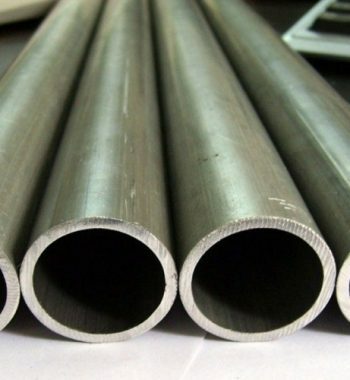 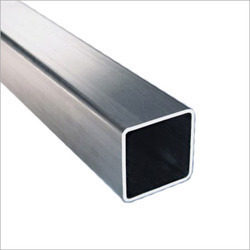 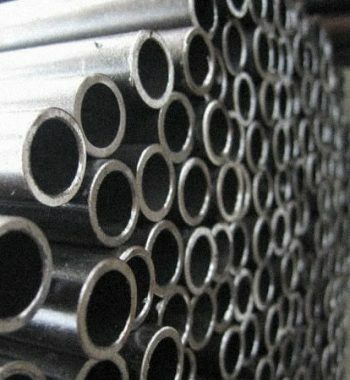 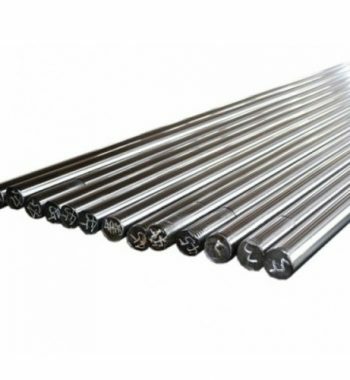 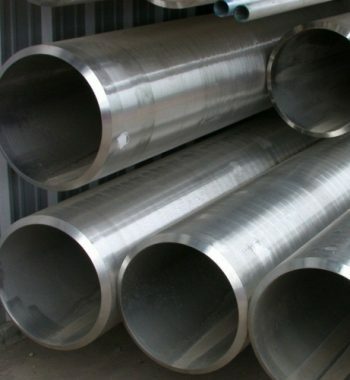 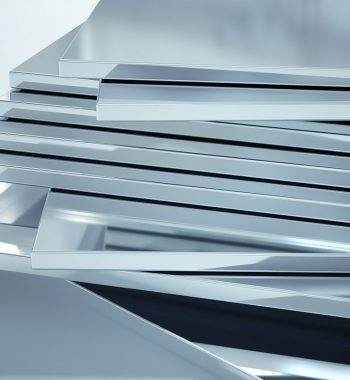 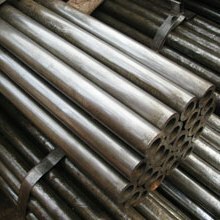 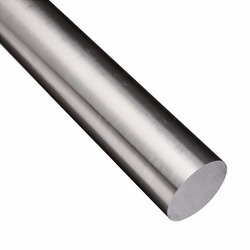 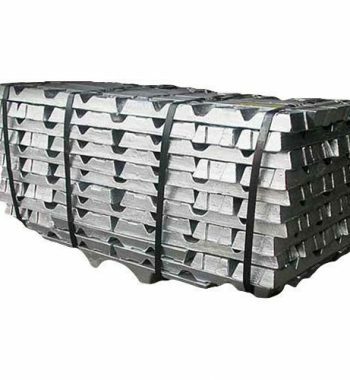 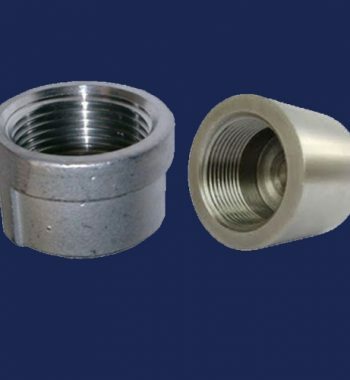 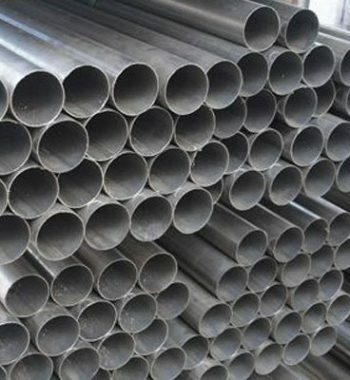 With respect to national and international quality of raw materials, we also offer these bars and rods in customized sizes and thicknesses as per specific demands by our esteemed clients at market leading prices.